North East India is Living Up to Its Potential: NE is Now! 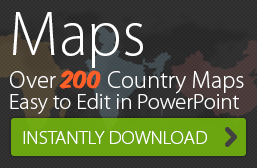 You are here: Home / Very Fast and On-time Presentation Design and Formatting Services / North East India is Living Up to Its Potential: NE is Now! Cities like Bangalore, Hyderabad and other metropolitan cities across India have over the past 20 years prospered due to and led by smart technology companies. The 7 states in North East India have lagged behind for numerous reasons. Now NE India is emerging led by Chillibreeze. As the first global company located in NE India Chillibreeze has shown the way by being an example of business excellence proving that the people of this region have the potential to provide services up to global standards. By providing professional services to consultants across the globe, Chillibreeze is able say with confidence that their staff of professionals are as reliable, skilled and capable as any team in London, Paris, Bejing or Seattle. Chillibreeze has proven that NE is Now. North East India is now set to emerge from high unemployment to prosperity. 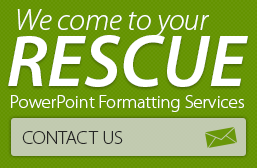 Learn more about our service offerings, www.24point0.com is a group website of Chillibreeze and focuses on PowerPoint formatting services for global consultants.